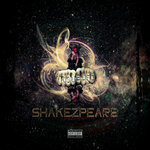 VIDEO: I CAN'T EXPLAIN IT is free to download here with this mixtape, also tracklist, and poster downloads. Includes unlimited streaming of MEMOIRS OF A PSYCHOPATH via the free Bandcamp app, plus high-quality download in MP3, FLAC and more. 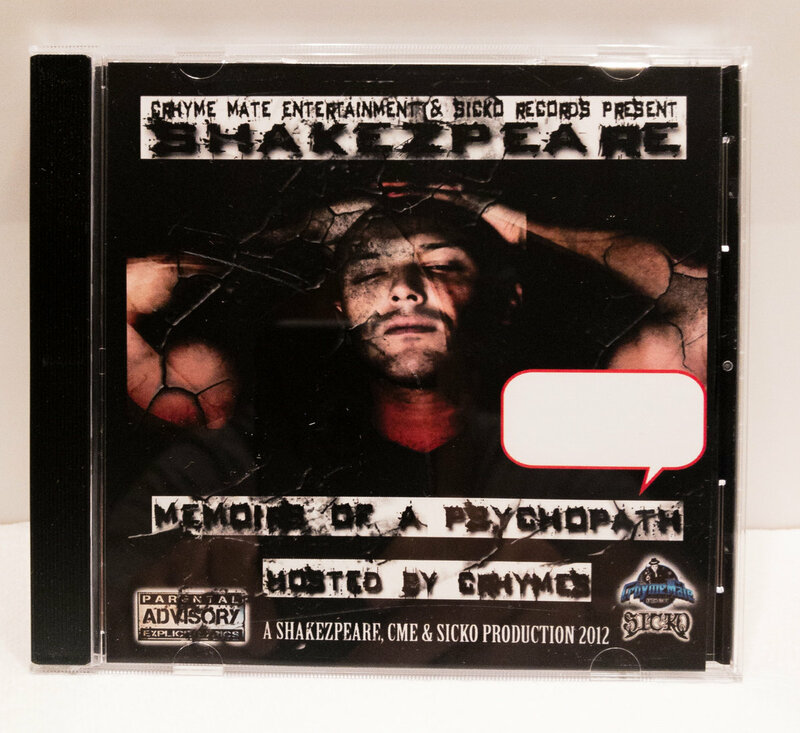 SHAKEZPEARE aimed to hit hard, bringing it like never before, straight out the gate MEMOIRS OF A PSYCHOPATH goes hard, with features from the US and the UK this mixtape belongs on everybody who claims to like there hiphop raw and real’s MP3, iphone, etc. 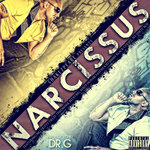 With features from Los angles rapper V.TEC, San Diego rappers BIG EV & JO ANGEL and UK artists DAN W, CHEF GRAMZ ,KIDPEST & Q. 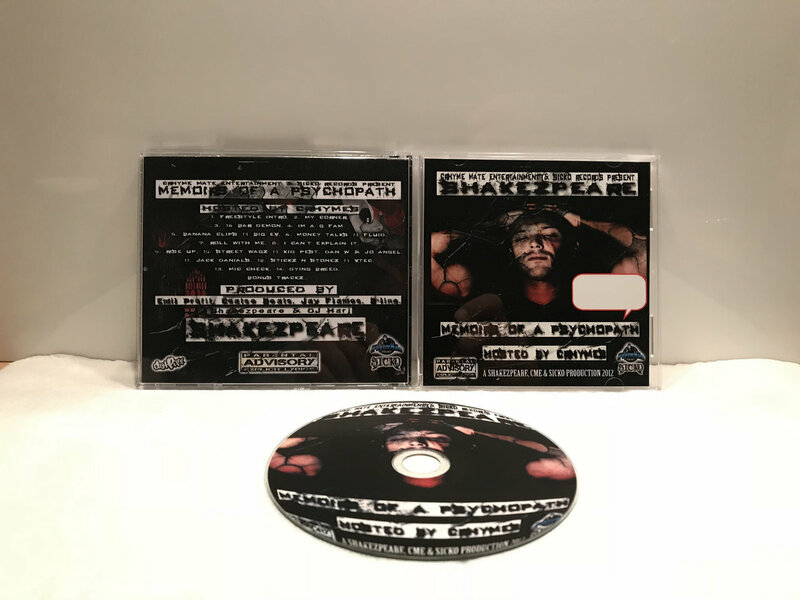 With 15 tracks this mixtape will keep you head nodding all day all night with beats produced 100% by UK producers such EMIL PROFIT, COATSE BEATS, JAY FLAMES, B-LINE, DJ HARJ and even a few from SHAKEZPEARE himself. 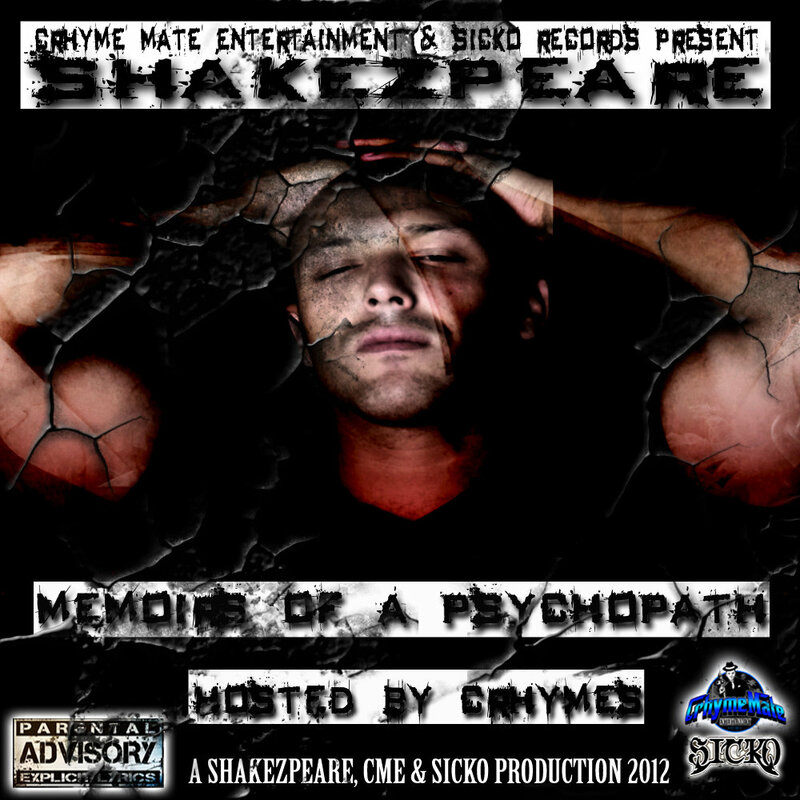 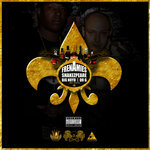 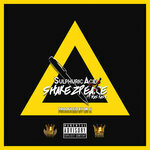 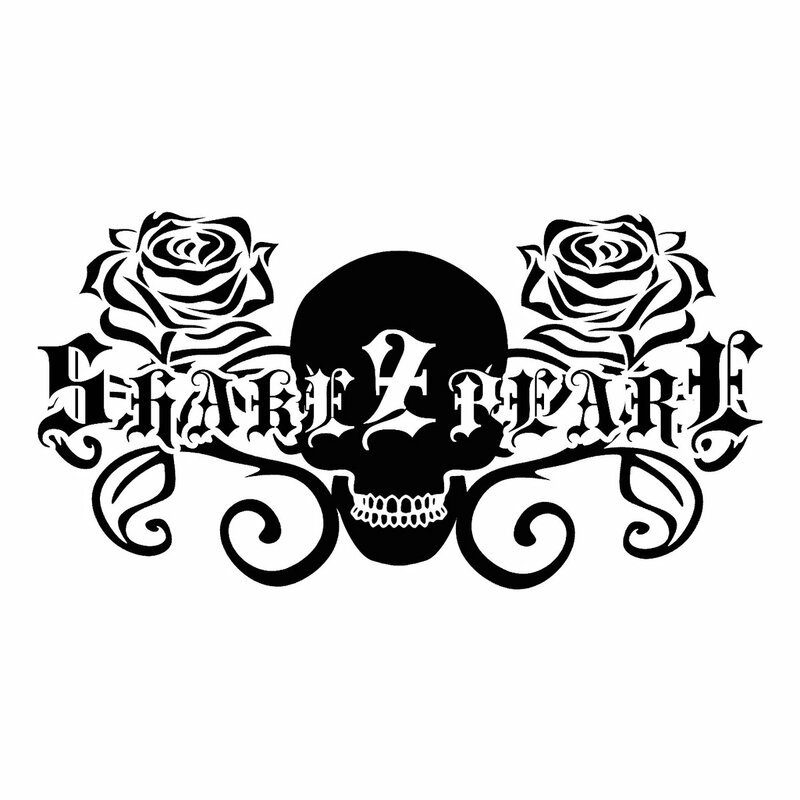 SHAKEZPEARE: "If you look into my mind you will find all manor of things you never wanted to really see,"